Pavin SRL Oregon Dressing with nonchalance is the antithesis of being shabby. These days casual or easy wear have become acceptable styles, because “practical” clothing is suitable for any occasion. Oregon is our sign dedicated to emerging brands and casual street trends for men and women. A complete selection, ranging from clothing to footwear, without forgetting the accessories. The adventure started in the 1990s, in the wake of iconic American sportswear brands like Ralph Lauren, Tommy Hilfiger and Timberland, which were new to Italy at that time, and with the support of their popularity. Today the stores are characterized by their dynamic and current appeal, capable of offering Customers sought-after products that are always fresh and contemporary. Dressing with nonchalance is the antithesis of being shabby. These days casual or easy wear have become acceptable styles, because “practical” clothing is suitable for any occasion. Oregon is our sign dedicated to emerging brands and casual street trends for men and women. A complete selection, ranging from clothing to footwear, without forgetting the accessories. The adventure started in the 1990s, in the wake of iconic American sportswear brands like Ralph Lauren, Tommy Hilfiger and Timberland, which were new to Italy at that time, and with the support of their popularity. 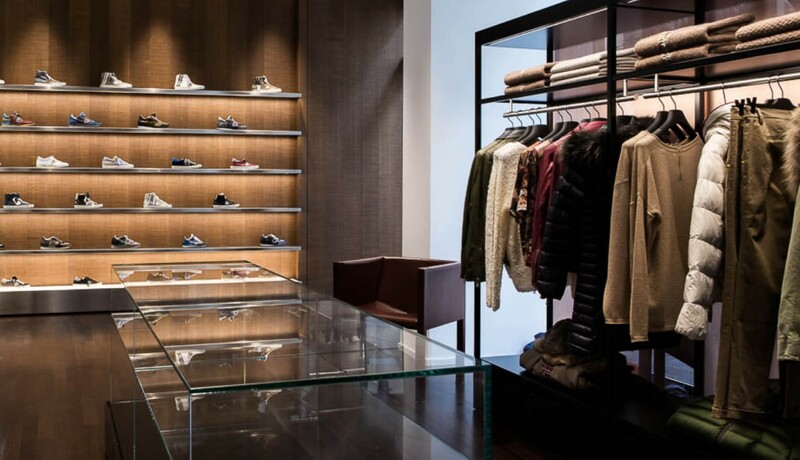 Today the stores are characterized by their dynamic and current appeal, capable of offering Customers sought-after products that are always fresh and contemporary.